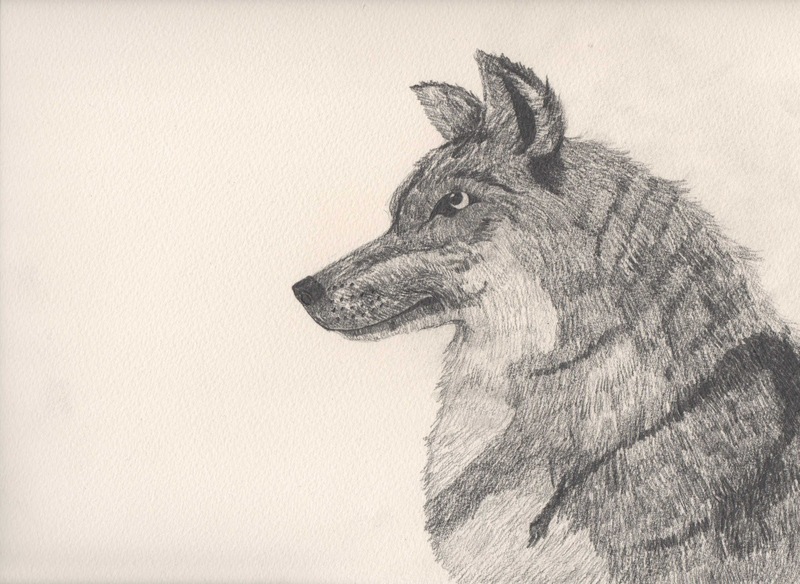 You can grab the original drawing of my new Grey Wolf in my Etsy shop now. Just £30 plus p&p. I really hope you like him. I greatly enjoyed drawing all the fur, and watching his proud personality grow on the paper. Click HERE to be taken to the shop.